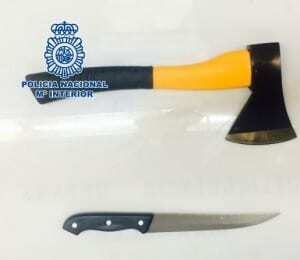 A MAN has been arrested after raiding several Marbella hotels armed with an axe. The 31-year-old was arrested in Estepona after carrying out a spate of hotel robberies over the New Year period. He allegedly threatened hotel reception staff with an axe and a knife, both of which were found at his property. Two woman and another man have also been arrested in Ojen in connection to the attacks. 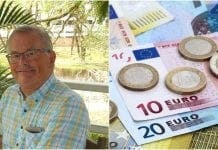 As well as arresting the perpetrators, police also recovered 1,200 euros taken from three hotels in the attacks.